"Jacqui is an absolutely fabulous personal trainer & has helped me to achieve results I would never have thought possible!" I am passionate about helping my clients make the change they’ve always wanted. I am not about the latest fad or fitness craze and I hate the word diet (I love chocolate too much!). Instead, I am all about unlocking your potential through hard work, strength of mind and a good dose of fun. Exercise shouldn't feel like a punishment or boring, it should make you smile! This is why my personal training programmes are imaginative, challenging and fun. But most importantly, they are designed to get you where you want to be. 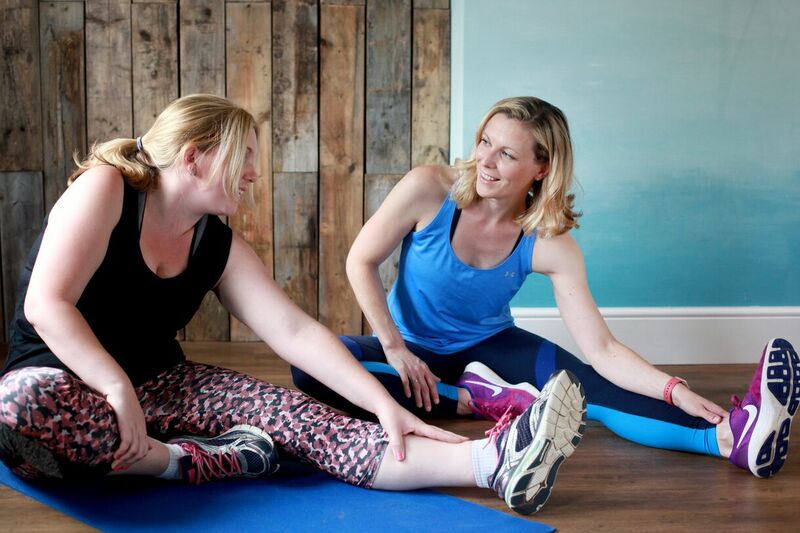 "I would highly recommend Jacqui to anyone looking to regain their core and pelvic floor strength whilst having fun in a relaxed and supportive environment." Whether you are currently pregnant, have recently (or not so recently!) given birth or you have experienced a miscarriage, the world of fitness and exercise can seem like a daunting prospect. But it doesn't have to be. I have gone through all of the above myself and have a true passion for helping other women reconnect with their bodies from the inside out. "The sessions are great for strength and muscle toning/ definition in a friendly, relaxed and supportive environment." 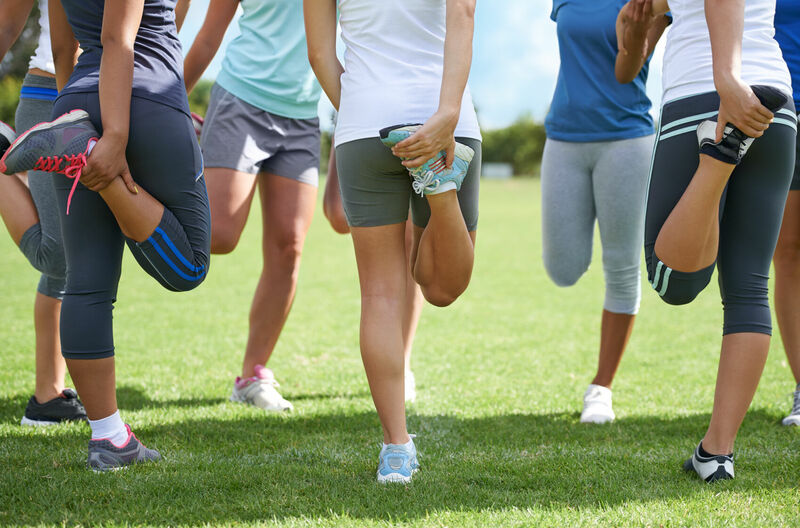 My Small Group Personal Training sessions are specifically designed for women of all ages and fitness levels. We focus on improving core strength as well as having a good sweaty workout. PLUS all exercises are pelvic floor friendly! If you would like more information on how I can help you, please get in touch or complete the form below. Training with Daley Thompson - as you do!